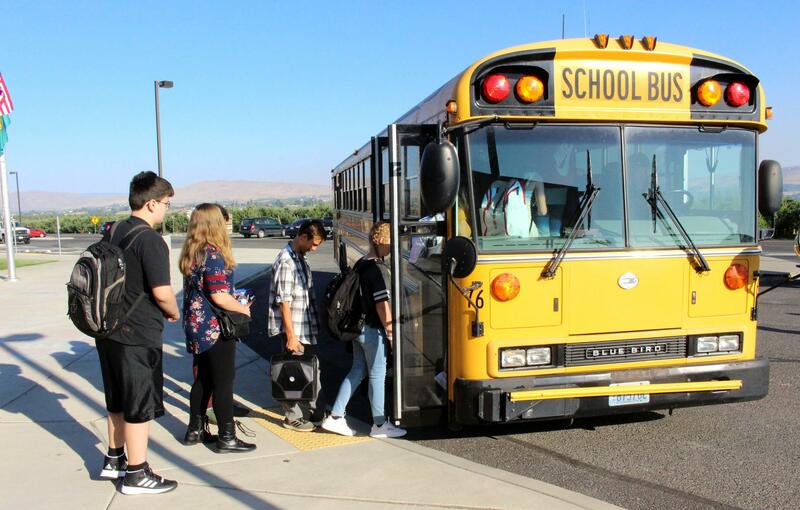 West Valley Transportation Department wants to ensure that all students in our district always have a safe and positive bus riding experience. We use the Positive Behavior Intervention System (P.B.I.S) throughout our district in which our school staff, bus drivers and department administrators acknowledge and reward positive behaviors, educate students on B.U.S. expectations (Be Responsible, Use Safety, Show Respect) and follow a progressive consequence method when expectations are not met.